Wedding Traditions: The Bride's Four "Somethings"
...has been honored by brides since before anyone can remember. Do you know the meaning behind this tradition, or where it comes from? The 'something blue' usually takes the form of a garter or an article of dress which plays an important part in some wedding rites. The 'something old' and 'something blue' are devices to baffle the Evil Eye. The usual effect on the bride of the Evil Eye is to render her barren and this is adds to the reason for 'something borrowed', which should properly be the undergarment of some woman who has been blessed with children: the clothes communicate fertility to the bride. The 'something new' represents the new life of the bride. However you decide to wear your something old, something new, something borrowed and something blue, don't stress to much about where they have to be. Remember it's the brides day, and your somethings can be anything the bride wants them to be. 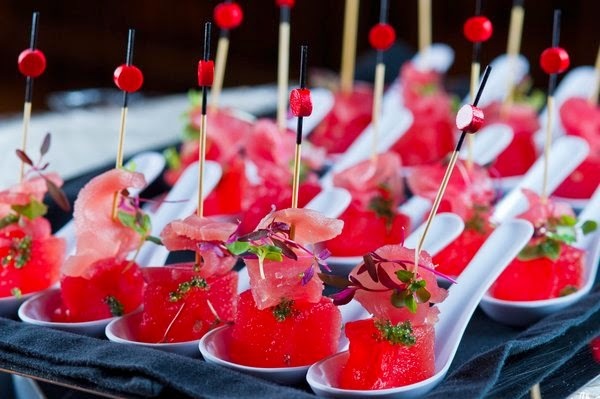 Looking to give your catering options a new edge. Incorporating microgreens into your catering menu is a great way to support local farmers and provide super healthy - yet delicious - options. 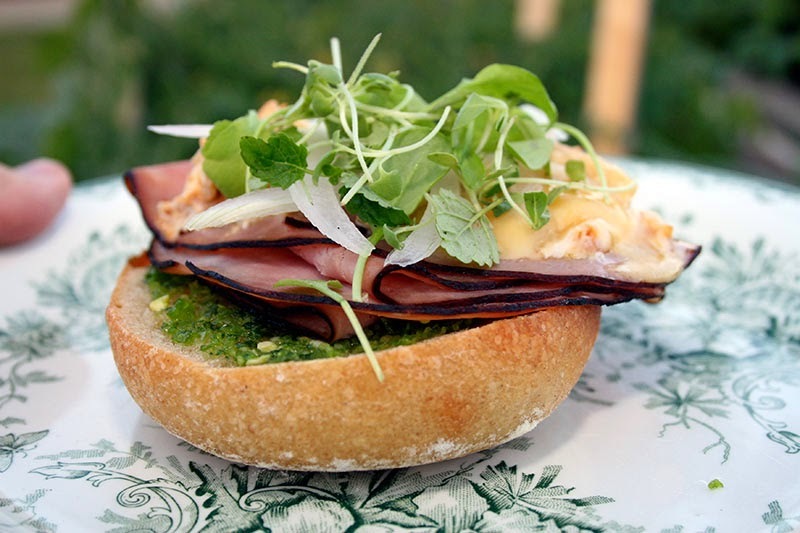 A micro-green is a tiny vegetable green that is used both as a visual and flavor component. Smaller than “baby greens,” and harvested later than “sprouts,” microgreens can provide a variety of leaf flavors, such as sweet and spicy. 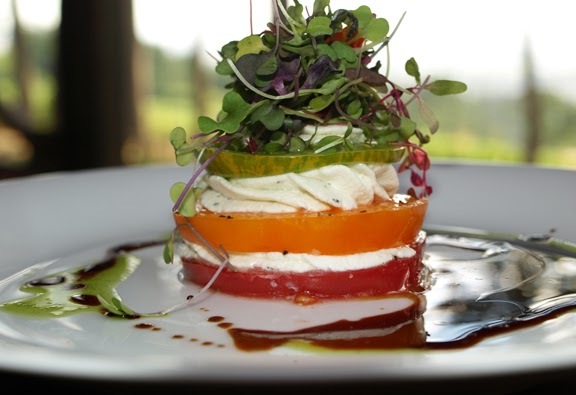 They are known for their various colors and textures; the use of microgreens is endless. How can I use microgreens? 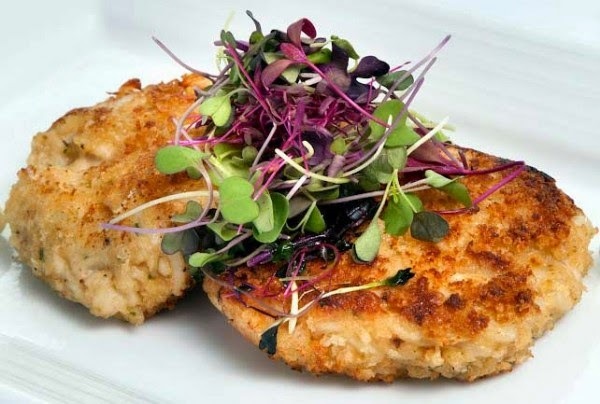 Microgreens are so versatile. They provide great flavor or a beautiful garnish. They are perfect to add in any dish served in a shot glass by the way. Call up your local farmer and see if they grow microgreens or find out where they are available in your area. Have fun mixing these great greens in with your spring and summer menus. Do you dream of an intimate wedding where it's just your closest family and friends coming together to see you walk down an isle covered in rose petals. You can imagine every detail of your perfect day: the flowers, the bridesmaid dresses, the shoes, even the lipstick you will be wearing - making sure it won't transfer on your veil or your groom. You have planned the perfect wedding, but finding a venue to compliment your intimate affair......hasn't even been considered yet. 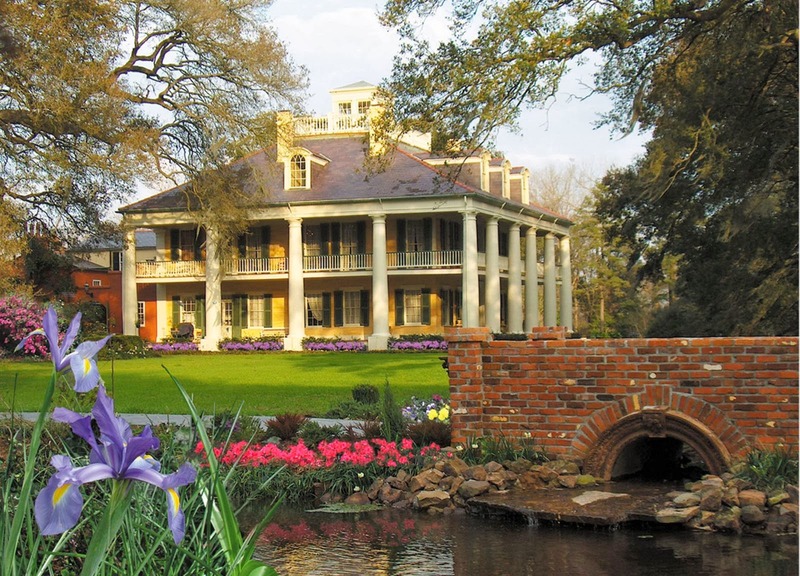 To really put the finishing touch on any dream wedding, you need a historic venue. One with charm and craftsmanship that just isn't done anymore. A historic venue amazes guests when they hear about the past and it just provides that special something to any intimate wedding. Now, not all historic venues are small, some are grand and reflect the glamor of years past when people believed in over dressing for all occasions and there was a tradition for everything. Take a look at some of these charming and grandiose venues that have stood the test of time. 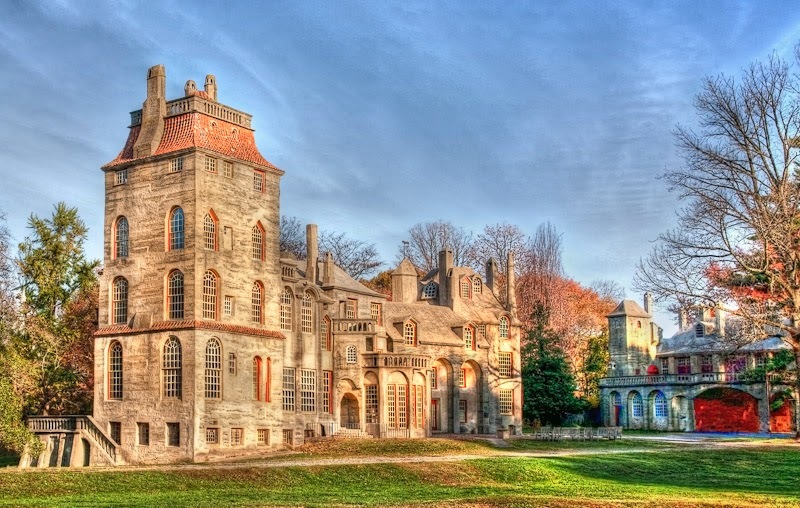 Fonthill Castle - Doylestown, PA. Built between 1908-1912, Fonthill was the home of Henry Chapman Mercer. Archaeologist, anthropologist, ceramist, scholar and antiquarian, Mercer built Fonthill both as a home and as a showplace for his collection of tiles and prints. Photo courtesy of mercermuseum.org. 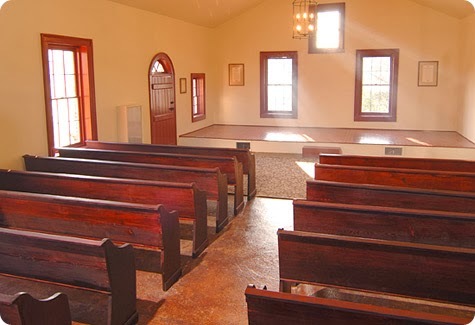 The Little Chapel was designed in the Federal style by architect Robert Mills - a South Carolinian famous for his design of the Washington Monument. 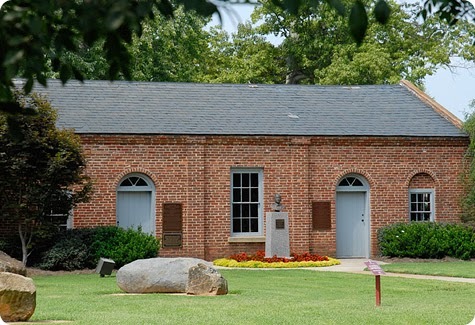 In 1936 the chapel was given to Winthrop by the Columbia Theological Seminary, and the structure was moved to Rock Hill from Columbia, SC, where it was reconstructed brick by brick. Photos courtesy of Winthrop.edu.